The Nigerian Stock Exchange, (NSE) has approved for the shares of Fortis Microfinance Bank Plc to resume trading on the floor of bourse following a technical suspension due to late rendition of its 2016 audited yearly accounts to the regulatory body. 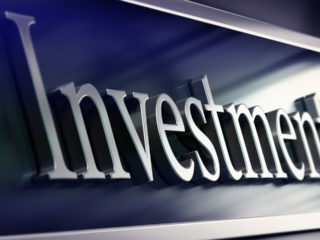 The contents of the Audited Accounts approved by the Central Bank of Nigeria (CBN) and submitted to the Nigerian Stock Exchange (NSE) revealed that despite the harsh economic operating environment, the bank posted positive increases in major facets of its activities over the last 12 months. 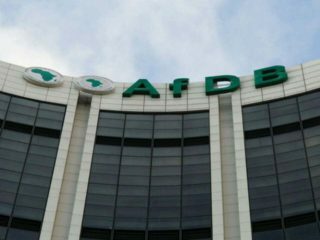 In order to maintain its place as a market leader in the Nigerian and African Microfinance markets, the bank recently launched its five-year strategic plan that will enable her become the dominant microfinance brand by heavily investing in technology to drive financial and economic inclusion. 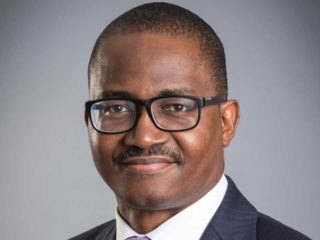 It can be recalled that Fortis Microfinance Bank Plc recently became the first MFB in Nigeria to get the prestigious Micro Rate and Smart Campaign of USA’s Customer Protection Principle (CPP) certification, 2nd in Africa and 16th in the entire world. 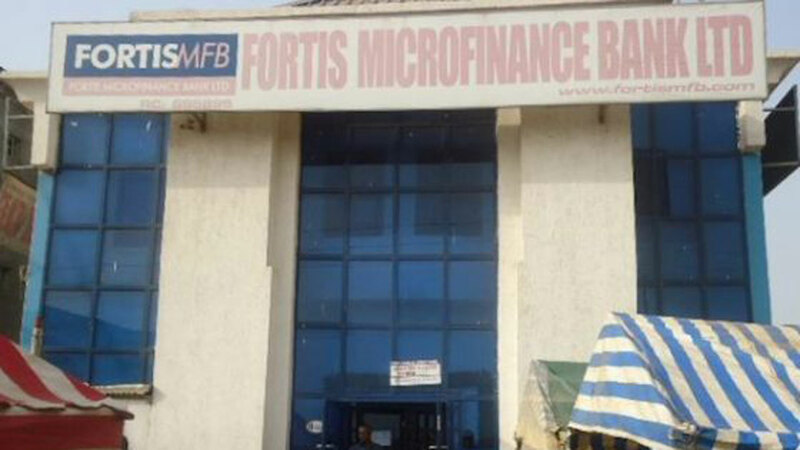 Fortis MFB was granted a national microfinance banking license in 2015 with the clear mandate to open shop in all 36 states of the federation plus the Federal Capital territory. The bank currently has a presence in not less than 22 states plus the FCT. As one of the only two microfinance banks (out of the nearly 1000 mfb’s registered by the CBN) listed on the NSE, the bank operations are subjected to further regulatory oversight by Capital Market regulatory authorities.